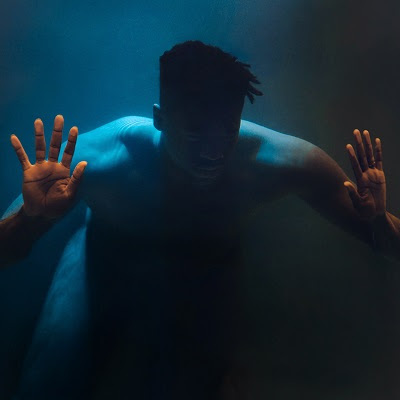 Since emerging onto the scene in 2014, Moses Sumney has ridden a wave of word-of-mouth praise, hushed recordings, and dynamic live performances. It’s an organic, patient ascent all too rare in today’s fast-paced musical climate. 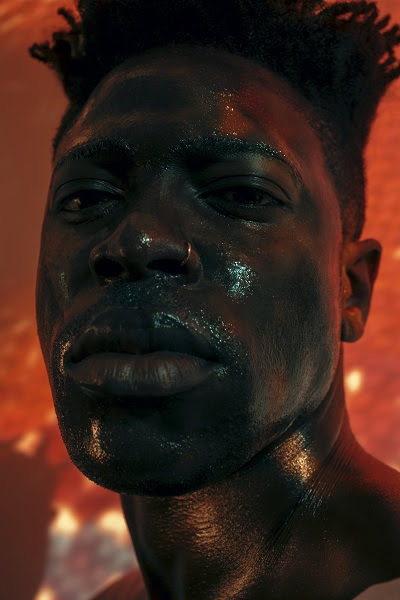 In a voice both mellifluous and haunting, Sumney makes future music that transmogrifies classic tropes, like moon-colony choir reinterpretations of old jazz gems. His vocals narrate a personal journey through universal loneliness atop otherworldly compositional backdrops. Following the self-release of his debut cassette EP, Mid-City Island, and 2015’s 7″, Seeds/Pleas, Sumney has performed around the world alongside forebears like David Byrne, Karen O, Sufjan Stevens, Solange, James Blake and more. With his 2016 Lamentations EP, the California and Ghana-raised troubadour widened the spectrum of his heretofore “bedroom” music, incorporating songs that feature more elaborate production and evocative songwriting. Now, in-between three years of stops at distinguished festivals across the globe and artistic collaborations, Sumney has readied his proper full-length debut album, an intimate concept record about lovelessness as a sonic dreamscape. His inspired ascent continues.